Visions and Images is an American TV Show from the early 80s. Interviewer BarbaraLee Diamondstein’s guests were some of the best known photographers of the time. Great studio setting, beautiful flower decoration and interesting talks with – for instance – Garry Winogrand. Dutch photographer Michel Meijer is showing his series “Durchsfenster” [Through the window] at Fenster61 from today until may 17th. 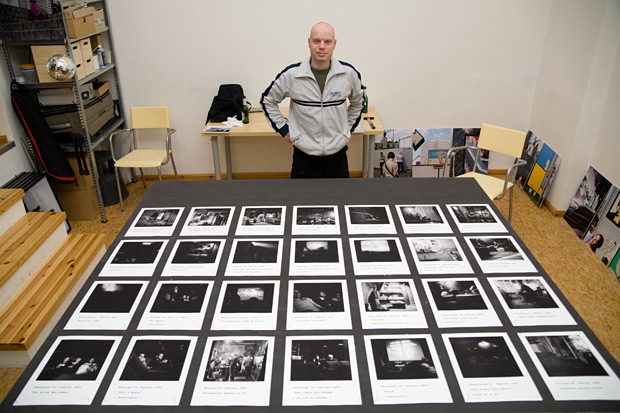 The pictures were taken seven years ago – one picture for each day in February 2003 at the Berliner cinema Durchsfenster. It’s a calm and unagitated story about a self-governing cinema run by movie enthusiasts. Read and see more on www.fenster61.de. In Projects / Publications / Wow! Take a look at this! www.public-life.org is a street photography website and blog run by Robert Engelhardt, Berlin. 15 photographers from around the globe are presenting their portfolios. A very interesting section of public life is the media section combining video documentations about William Eggleston, Elliott Erwitt, William Klein, Martin Parr, Garry Winogrand, Bruce Gilden and other heroes of the genre. Another fine section ist the Features Section in which you can find an early selection of my ALEX series. 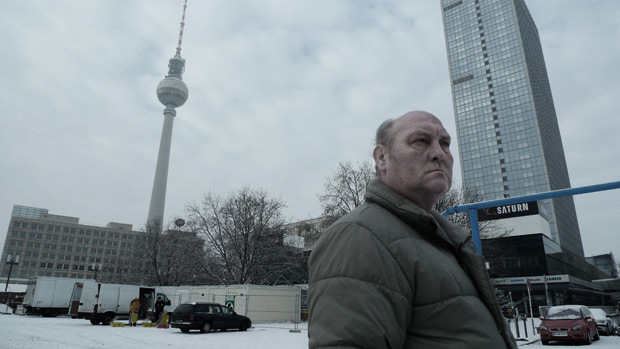 Berlin 2009, from the ALEX series.